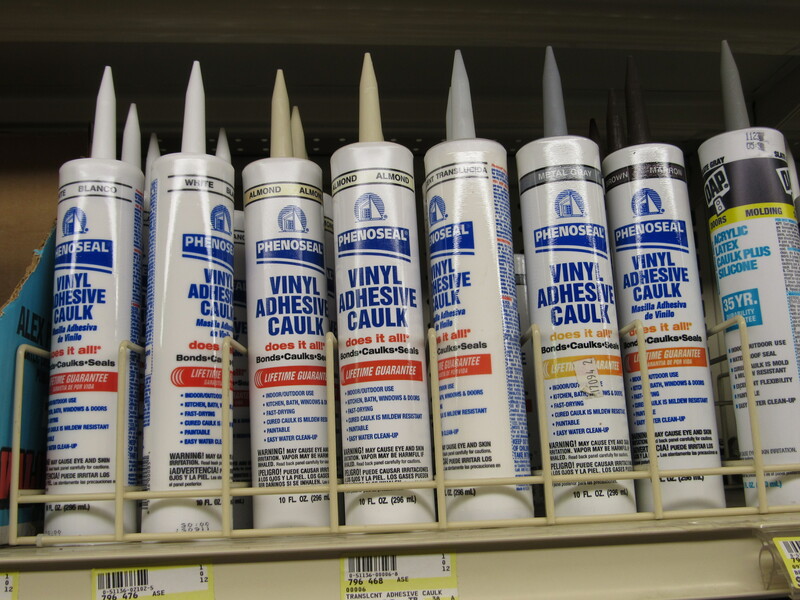 Purchase 12 tubes of caulk, sealant or construction adhesive and receive a 15% discount. Any combination of caulk, sealants and construction adhesive under tier discount applies. 783423 DAP WHT ALEX PLUS CAULK , 10oz.